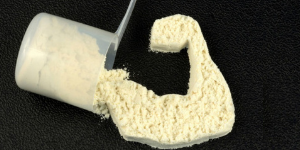 How can creatine improve your workouts and make you more muscular? Why should I take BCAAs if my whey protein is already rich in BCAAs? 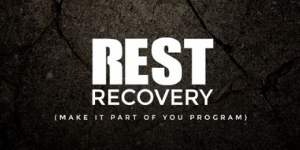 Why is Sleep so important for recovery? READY TO COOK! 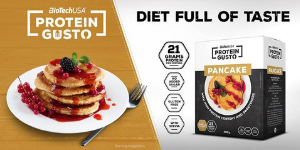 Nothing is as simple as starting the day with protein pancakes. 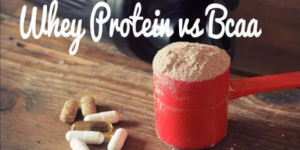 Why you need to take protein at all? How much protein should you take?